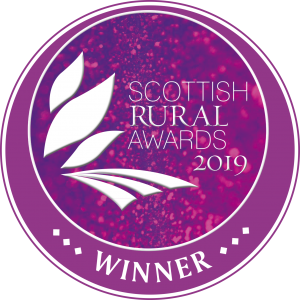 We are thrilled to announce that Breadalbane Academy won the Scottish Rural Award 2019 in the Education category. This award is shared with our entire community who support us to deliver our Rural Skills programme. 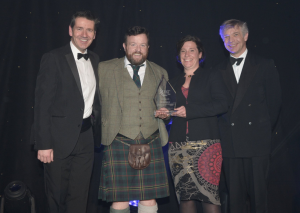 Mr Woodrow receiving the award.